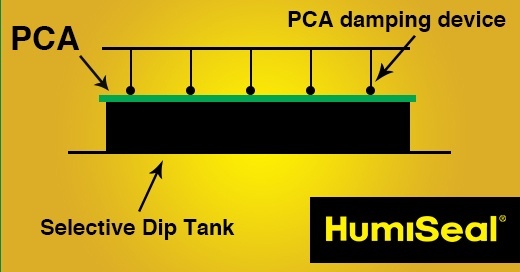 What is a Wet Gauge and How to Measure Conformal Coating Thickness? 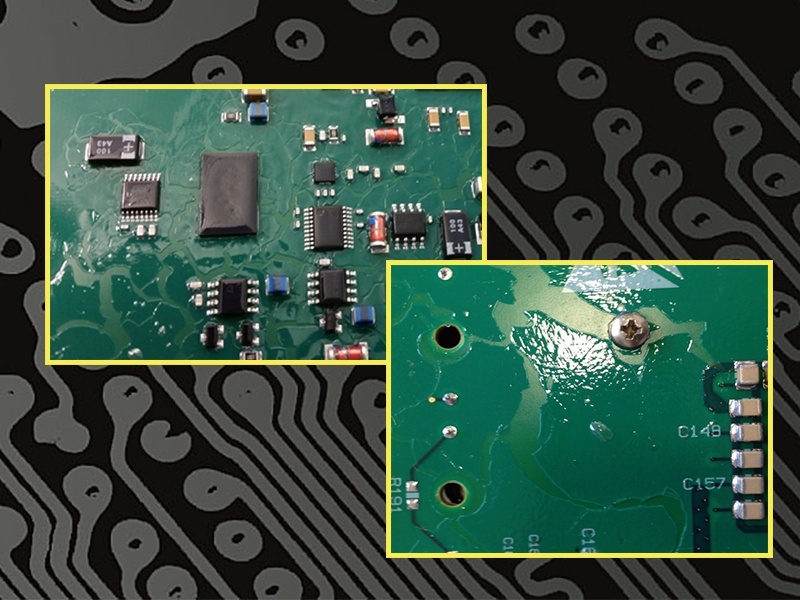 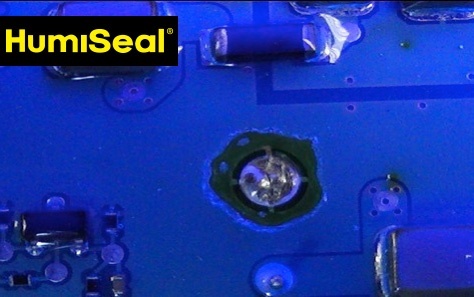 The application of the conformal coating in a uniform and consistent coverage is a key challenge that defines the reliability of the finished product. 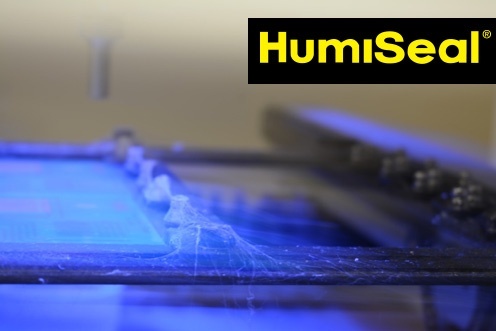 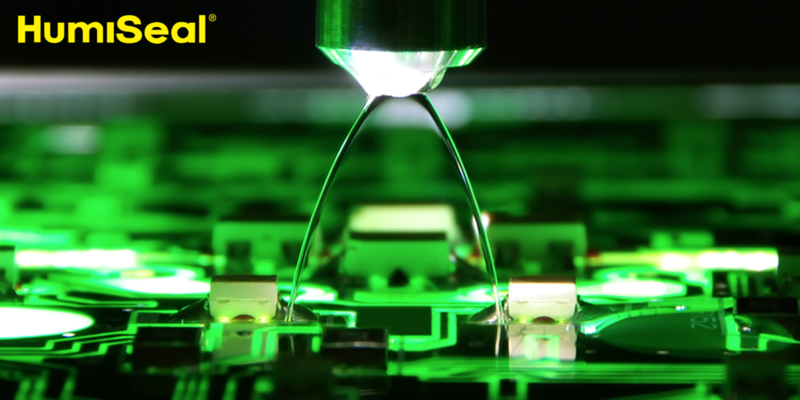 How do you select and test a conformal coating that is right for your specific application? 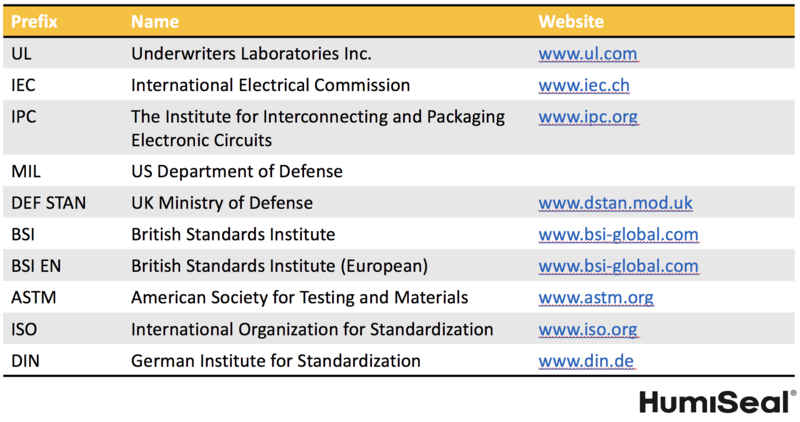 Or maybe you would like to create your own test specification due to any special characteristics of your device’s operating environment? 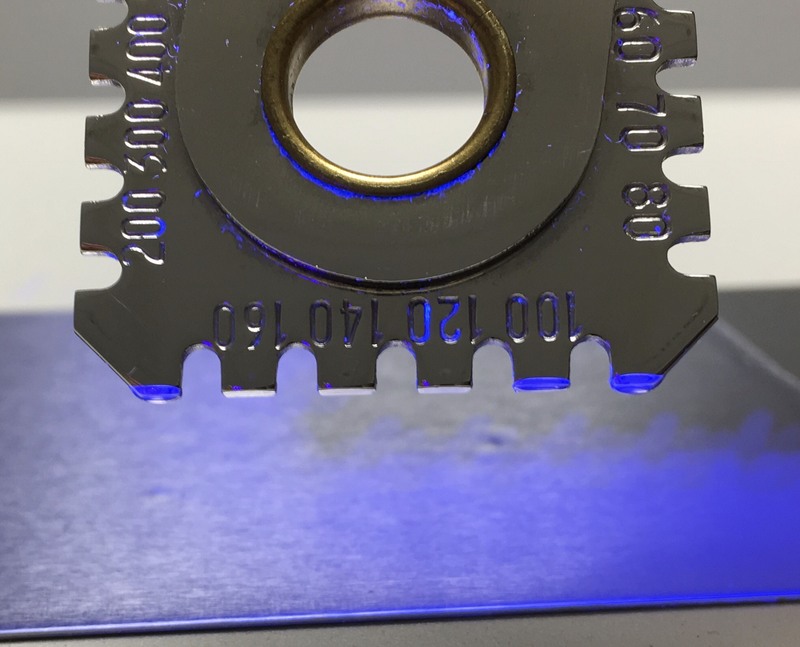 Or depending on your geographical location, you may also be required to use a different testing specification that is dictated by local authorities. 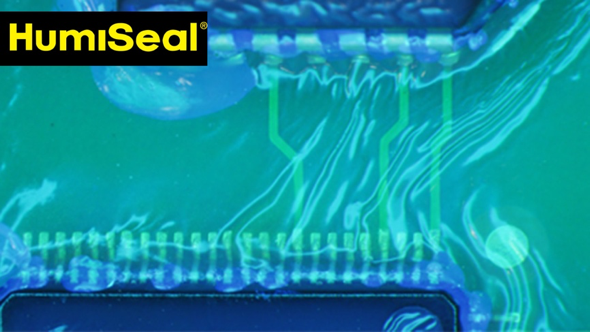 So, you’ve spent a considerable amount of time setting up your conformal coating process only to observe the dreaded cobwebbing effect once you start applying the material. 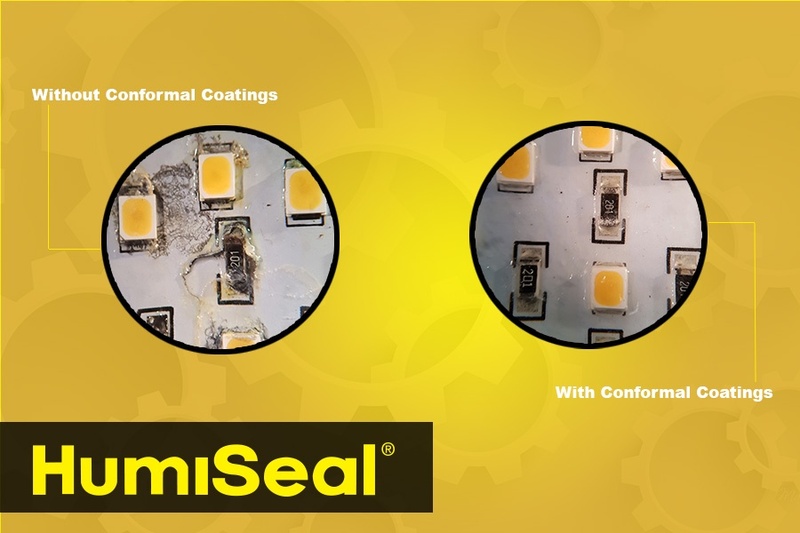 Well, in this blog post, I’m going to run through the common root causes and provide some simple solutions you can take to get you back to applying your coating in a defect free manner.